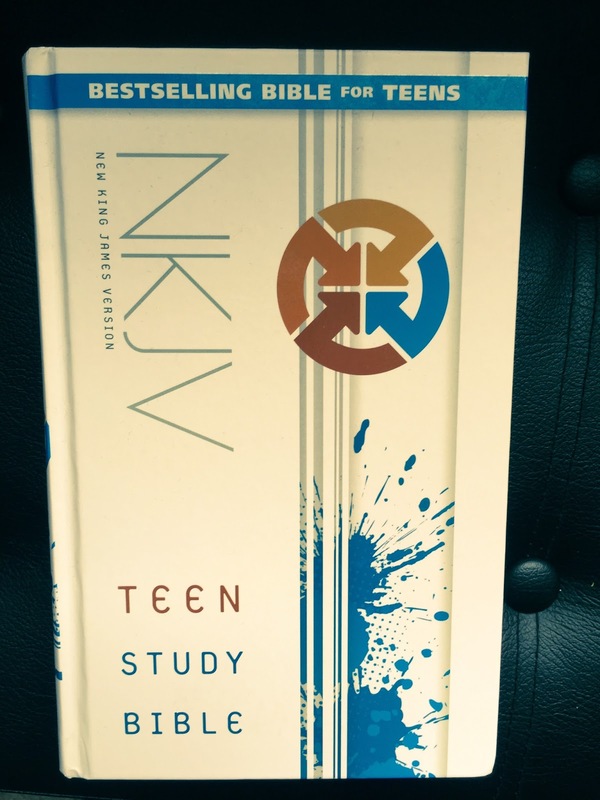 The #1 selling Bible for teens, now available in the New King James Version from ZonderVan . 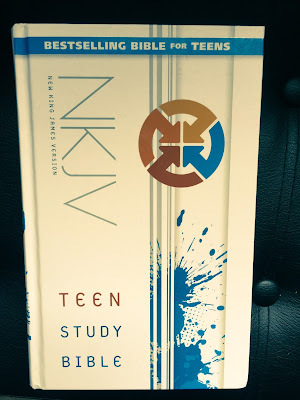 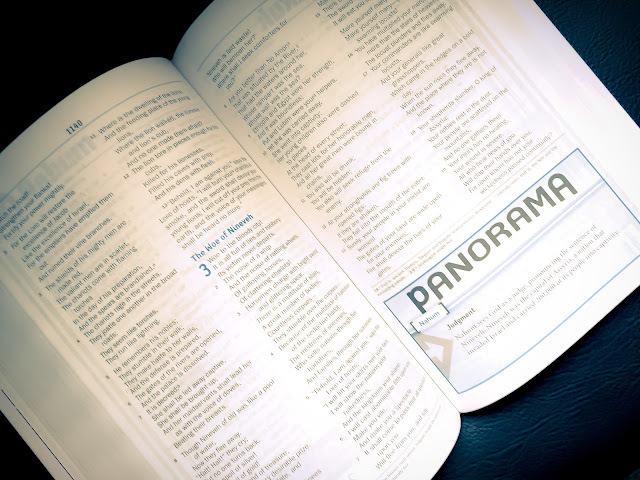 Full of study features that help today’s teen learn more about God, the Bible, and how God’s Word relates to their lives, the NKJV Teen Study Bible helps teens build a strong daily relationship with God. 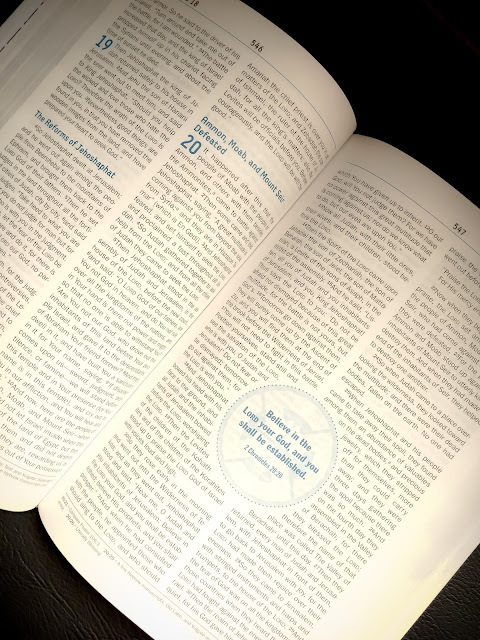 Excellent for homeschool use.